We are the Shopify experts of India who handle and provide a customized & engaging online store for your customers. 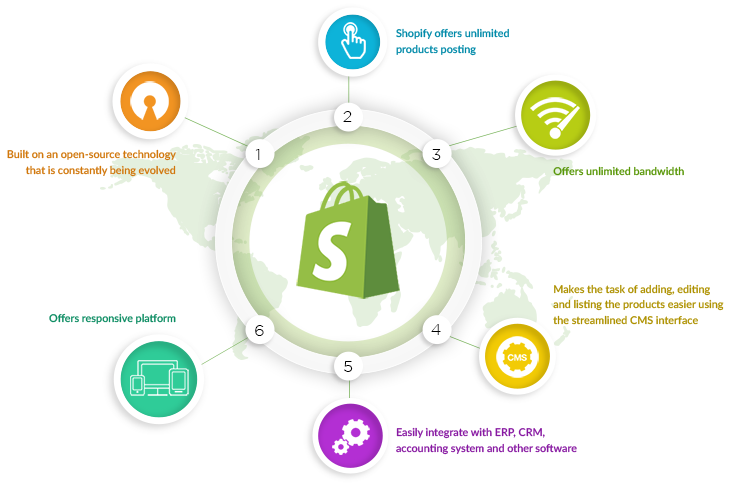 The Shopify developers at WMS are devoted and reliable to provide as a one of the best product to showcase and sales channel. Business owners and brand managers recognize the clarity of its hosting and support structure. 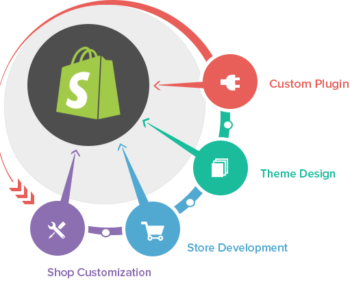 Our Shopify developers work in tandem with the client’s custom requirements and deliver uncompromising quality standards. Our resources are capable of amazing Shopify based ecommerce development and enhancement of your shopping cart's productivity and efficiency. Hire Shopify developers for all and any sort of task. May it be PSD to Shopify theme integration or Shopify theme development, we have the resources for everything. The Shopify web stores designed by us are aesthetically and feature-wise rich. Hire Shopify resources for attractively designed themes paired with advanced features. The mobile-first approach of our developers ensure store’s responsiveness and mobile-friendly capabilities. In today’s mobile driven market, Hire Shopify developers to expand your reach. Shopify is a complete package of ecommerce solutions which enables you to set up an online store to sell your goods. Shopify is indubitably one of the best and easiest ecommerce builders which helps you making your business’s digital presence strong.